Another article that was brought to my attention by my great team. Andre Moncayo told me this article from CIO.com was well worth the read and he is right! Robots flipping Burgers, Autonomous cars, computers identifying inefficiencies in our processes, Is this the world we live in now? Yes and no. 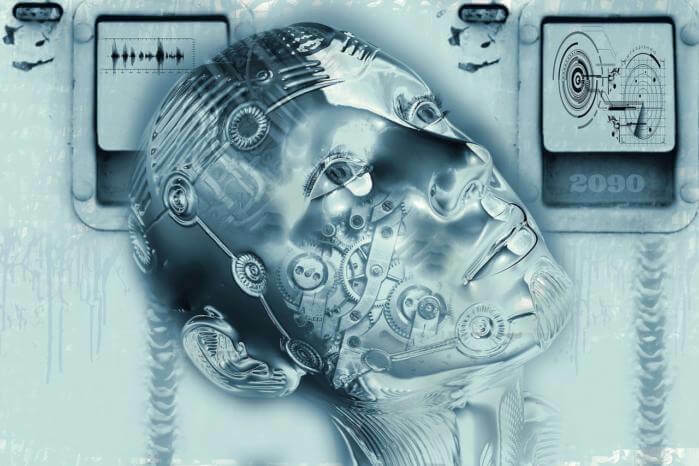 This great article dives into the past, current state, and future of Artifical Intelligence. What is possible? When will these possibilities exist? What does our future look like? The article gives a brief overview of Automation, Machine Learning, Predictive Analytics, and Natural Language Processors. If you’re looking for a quick introduction to Artifical Intelligence, I suggest you read the article on CIO.com here.